Professional rug repair is the best way to get your rug looking like new. Professional rug repairs can make your rug look great again and save you the cost of buying a completely new rug. When choosing a rug repair company, you want to choose one with experience that you can trust. KIWI Services in Del Valle has 30 years of rug repair experience and hundreds of thousands happy customers. 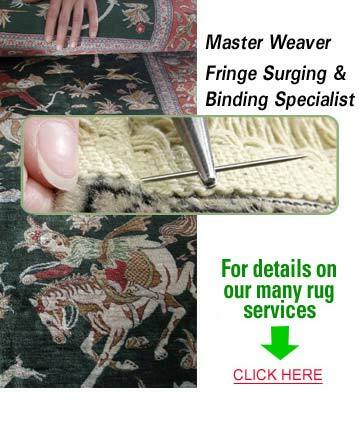 If you are looking to repair your rug, then look no further than KIWI Services.